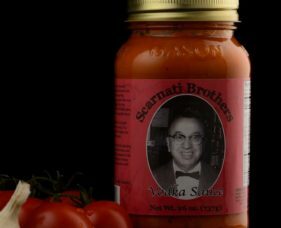 Immigrating to the United States in the early 1900’s, Biagio Scarnati quickly entered his family into the business world. 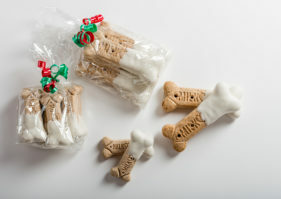 In downtown Brockwayville, Pennsylvania, he and his three sons opened what was known as the “City Restaurant”. 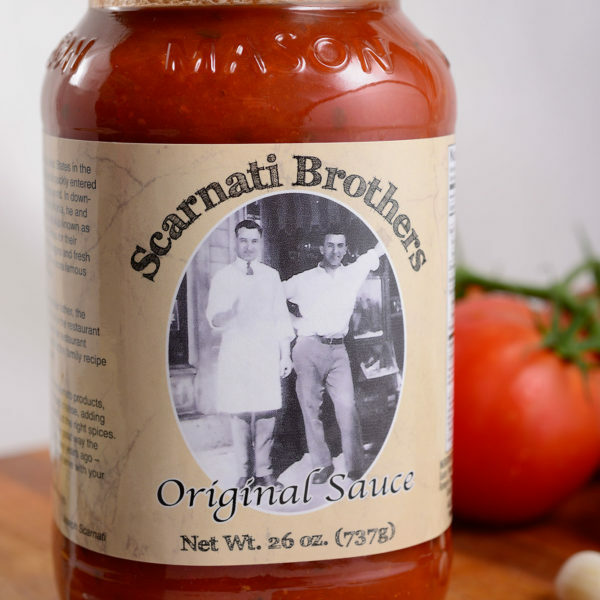 Famous for their “American” foods of hamburgers and fresh baked pies, they were even more famous for the spaghetti sauce. 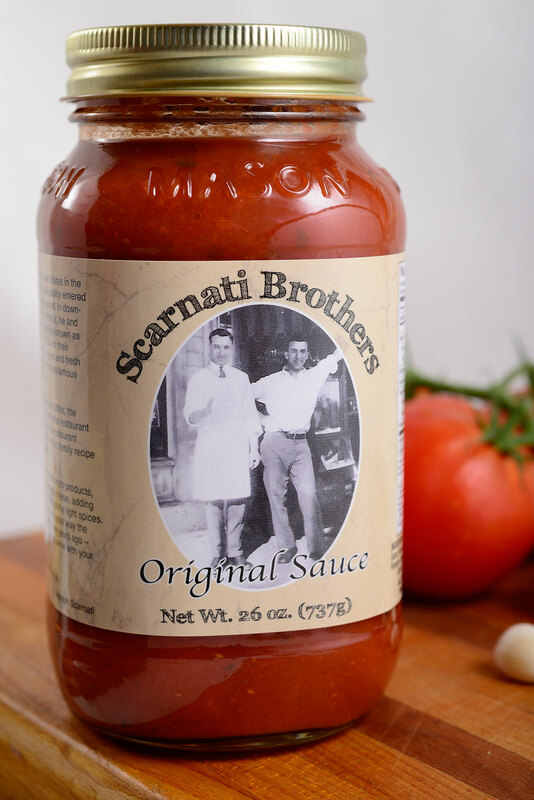 After the passing of their father, the Scarnati brothers continued in the restaurant business. The location of their restaurant changed in Brockway but not the family recipe for the spaghetti sauce. 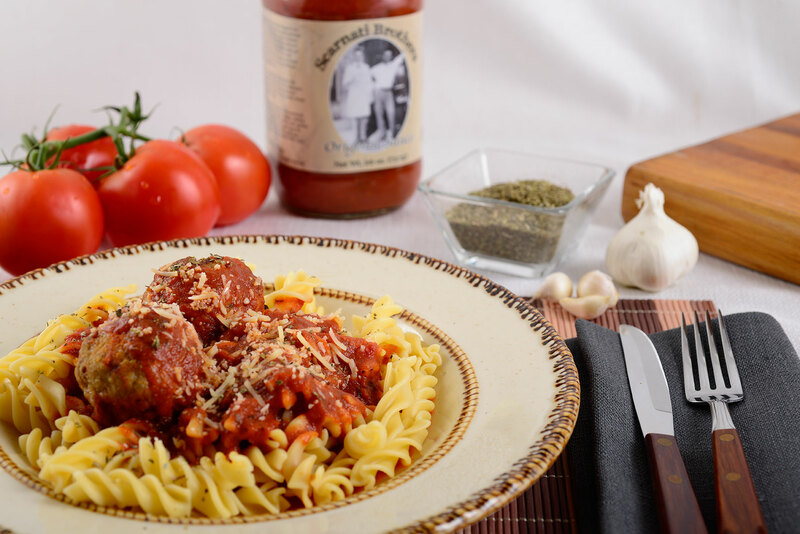 We use only the finest tomato products, blending in imported Romano cheese, adding fresh onions and garlic with just the right spices. Ready for you to just heat and serve with your favorite pasta!